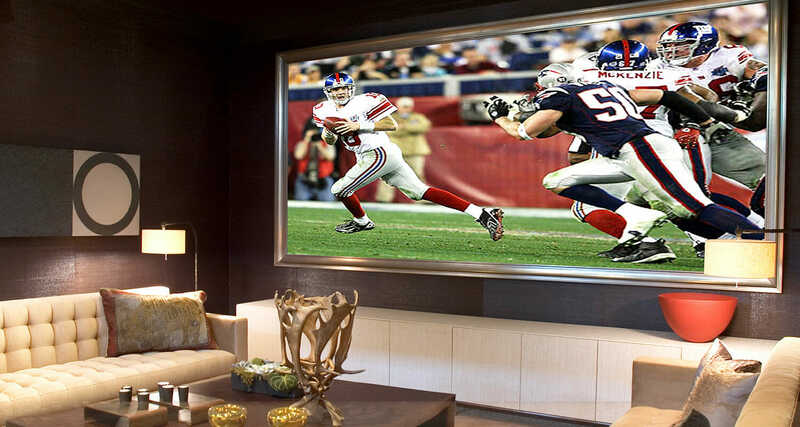 Super Bowl mania is upon us once again, and whether you’re a die-hard, casual or once a year football fan, it’s not hard to understand the reason for the mounting excitement surrounding the big game. With some of the top athletes in the sport, and in one player’s case maybe the best of all time, competing to achieve the highest honor in their field (pun intended), viewers are usually filled with the same excitement and anticipation that the Olympics evoke. No matter what type of fan or non-fan you are, we’ve got you covered on how to best enjoy Sunday February 4. 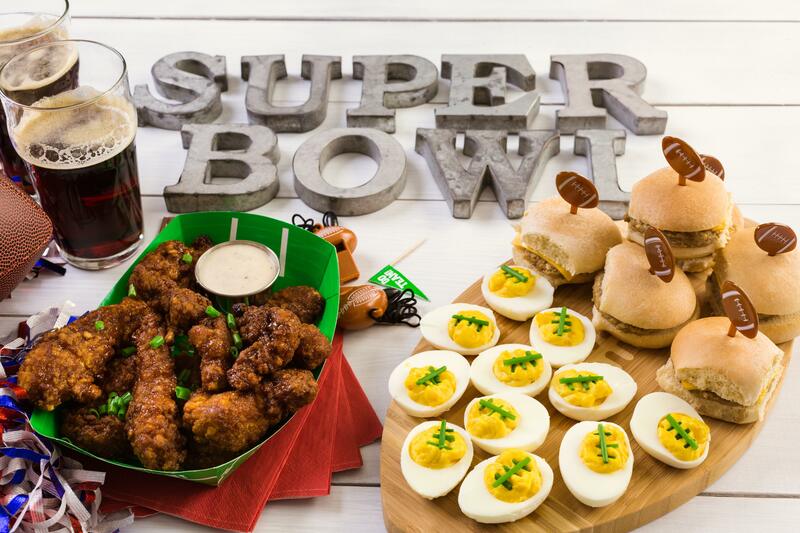 What we love about Super Bowl food is there is no such thing as too much. Football shaped anything is welcomed for this annual event. Rosanna Pansino gives us three excellent options of varying skill levels in her video that tackle all the necessities of a great party; sweet, savory and finger food. You can also find an easier football-inspired dip here. 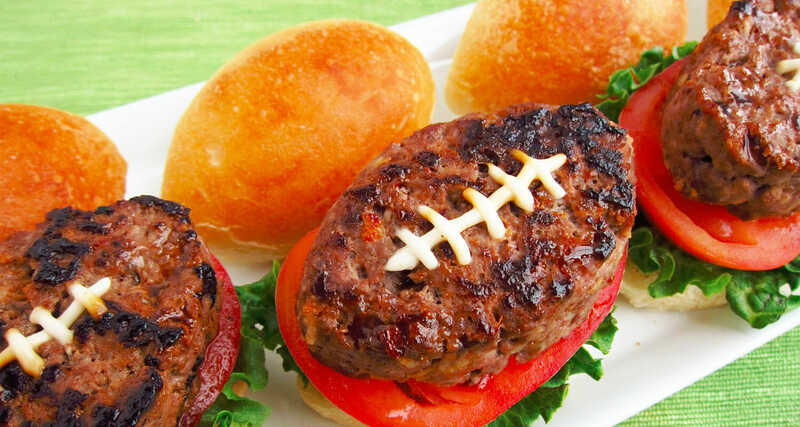 If you’re culinary skills aren’t exactly up to the extra challenge of making football shaped foods, try some of these very low maintenance but equally adorable treats such as Football Ice Cream Sandwiches, Football Two-Bite Brownies and Football Rice Krispie Treats. This year the Super Bowl is hosted in Minnesota, which gives hosts a unique opportunity to try some of Minnesota’s most unique party dishes. 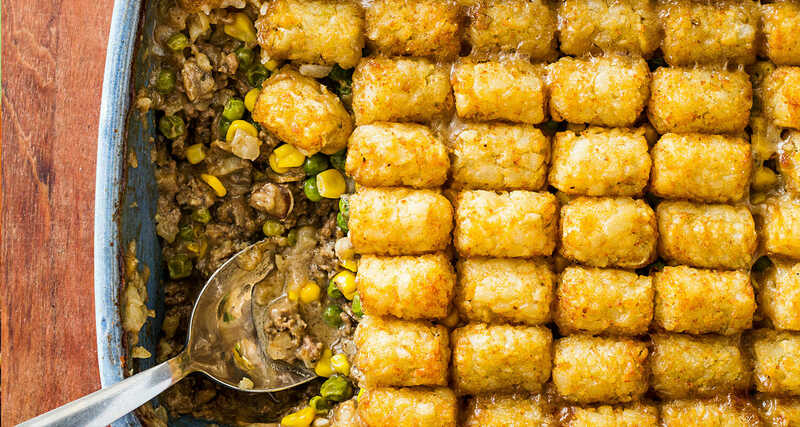 Our pick is the Tater Tot Hotdish, a delicious, easy to make dish that will warm you right up. Of course, not everyone invited will be a die-hard fan who will be glued to the TV. 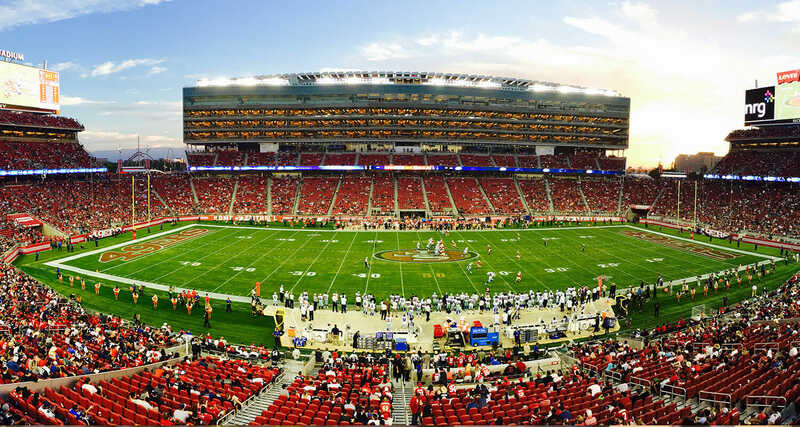 Keep guests of all fan levels entertained with Bustle.com’s 7 Fun Things To Do During The Super Bowl. We are also partial to partaking in football gossip. 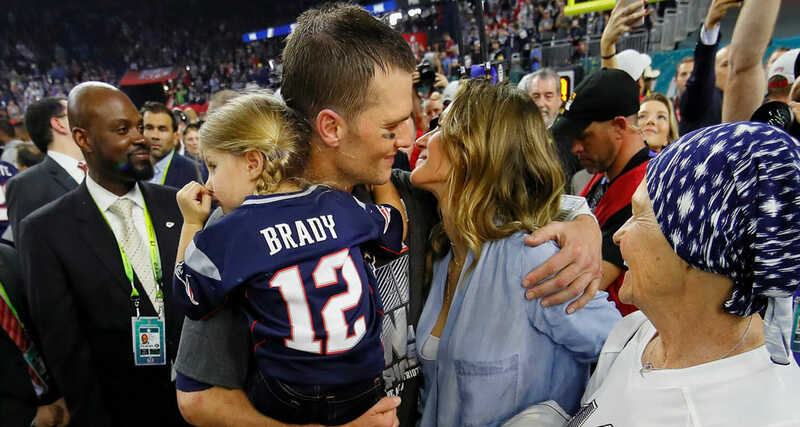 With some of the athletes having risen or married into stardom, we’re always excited to read up on the latest drama or keep an extra eye out to see Gisele’s Super Bowl style. Having beer on hand is always a good idea when hosting (for guests with allergies, go for gluten-free beers). This year create a signature cocktail that everyone can enjoy. 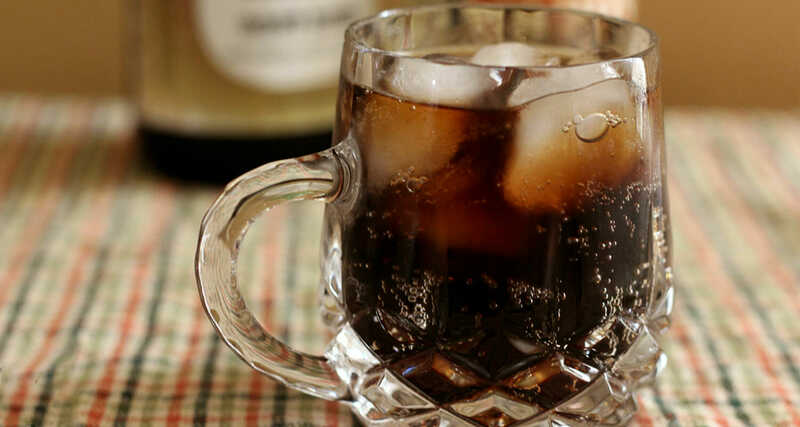 We’re loving the Pirate’s Float, a simple and delicious mix of Captain Morgan’s, root beer and cola that’s refreshing and perfect for game day. And always remember, guests may need to sleep over after indulging even if they didn’t plan on it, or have Uber or Lyft downloaded on your phone in case anyone needs it. A guest’s job is always the most coveted, but not without its own responsibilities. Make sure to inquire or let your host know what you plan on bringing to make everyone’s life a little easier and avoid having twelve of the same item. Be sure to also inquire about any allergies. Set the bar high this year by bringing treats that break the traditional wings, pizza and chips mold. We highly recommend the unthinkable – a salad. 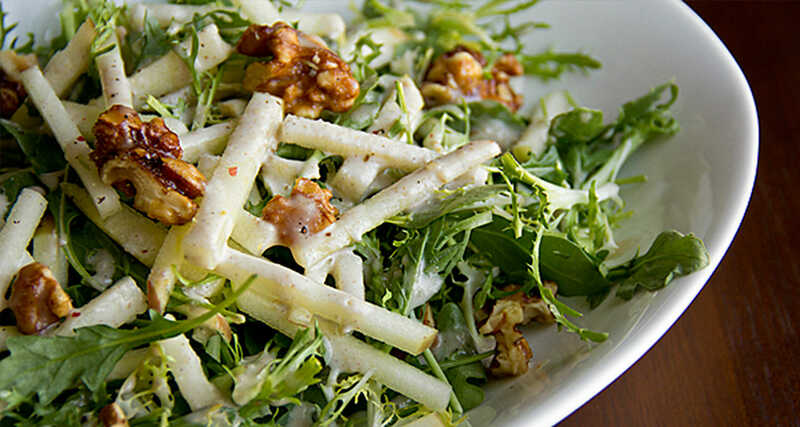 Our top recommendation, Honeycrisp Apple Salad has yet to fail us as being the most complimented dish at any gathering, plus, we can almost guarantee you’ll have everyone inwardly thanking you come Monday morning for having put some greens in their stomach. Is it poised to be an unpredictable game? Set a fun and low-key tradition by buying a football on your way over and writing the year and match-up on it. Have everyone at the party sign it with their predictions (winner and score) before the game starts. Closest guesser gets to take the keepsake home and bring a blank football next year. If “This Is Us” has taught us anything, it’s that the Super Bowl is a family-affair, and a great opportunity to form lasting traditions with your little ones. Explaining the game to your young ones as it goes on and of course participating in your parental right to sway them into supporting your favourite team is all a right of passage for the younger generation, but given the unpredictable length, it’s good practice to have some contingency activities on hand. 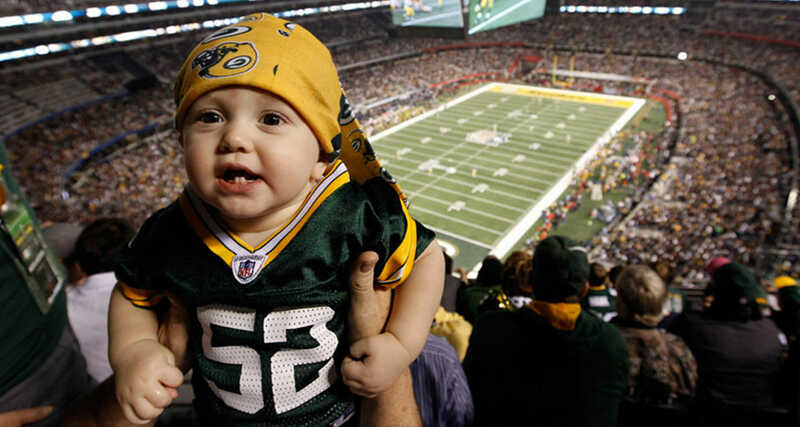 Check out Care.com’s comprehensive list of Kid-Friendly Super Bowl Party ideas. Our favourite is setting up a decorate-your-own-cookie station for the kids to enjoy. Follow this easy Vanilla Sugar Cookie recipe and shape dough into footballs before baking. Lay out different coloured icing, sprinkles and candy and let the kids go to town. If you’re wondering why there’s a football game at the Justin Timberlake concert this weekend, you’re one of many. Having combated millions of viewers flipping the channel during half-time, the NFL has stepped up their half-time game substantially over the years, to the point where now millions of non-NFL fans are tuning in to see a rare televised performance from their favourite artist. 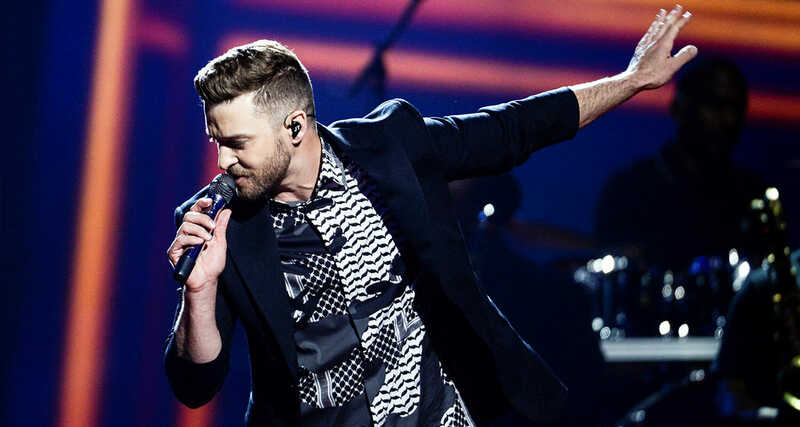 This year, JT will be taking the stage for the first time since the infamous Janet Jackson wardrobe malfunction in 2004. If you’re only in it for the halftime show, wrap up your workout, ditch your laundry or halt your lunch prep and switch channels around 8pm ET or 7pm CST, approximately an hour and a half after kick off to ensure you don’t miss the show. See the first blurb above and ditch the “how do I host in my tiny condo” mentality by taking advantage of your building’s amenities, the greatest of all condo perks. 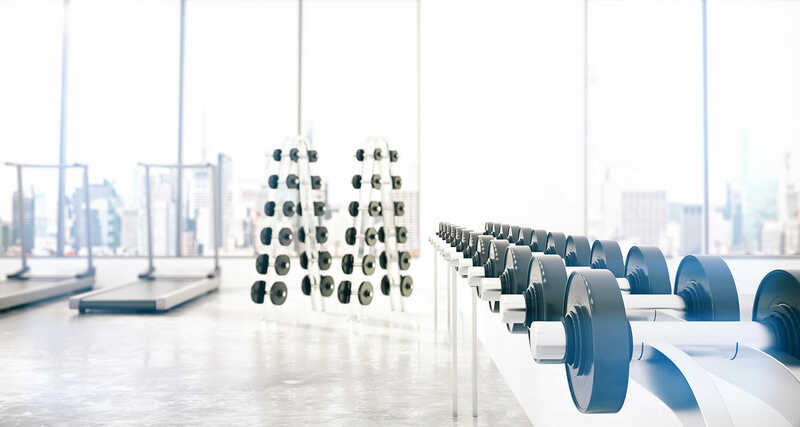 Check out our guide for taking full advantage of your buildings amenities and wow your guests by directing them to a stunningly spacious room where no one will complain about the size of the TV. You’re building may even be hosting a Super Bowl viewing party or you can take the lead by talking to your property manager about putting one together. Potluck-style means little to no costs on the part of the building and it’s a great way to get to know your neighbours. Having hosted one of the most memorable Super Bowl games in history last year, not to mention the landmark 150th game, Houston knows how to put on a Super Bowl party. From viewing parties, to good old-fashioned football cookouts, there’s a Super Bowl party for everyone’s taste happening this weekend in the Bayou City. 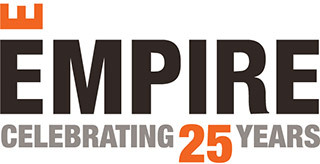 Check out the multitude of viewing parties available to Houstonians at Eventbrite.com. For those to whom football is indistinguishable from other sports, the Super Bowl can actually be a rare godsend, if you know how to take advantage. While everyone is running home to prepare snacks, place bets and host guests, the spots normally over-crowded by weekend errand runners are suddenly deserted. This is when the wise non-sports fanatic can pounce. Hit up Costco, make that appointment at the Apple Store, enjoy the gym all to yourself or finally go get your flu shot, whatever strikes your fancy.